Duncan Jones' sci-fi thriller premieres on Netflix in February. Netflix are going big on sci-fi in 2018, with Alex Garland's Annihilation, the upcoming mysterious Cloverfield sequel and Duncan Jones' Mute all set to debut on the streaming service. 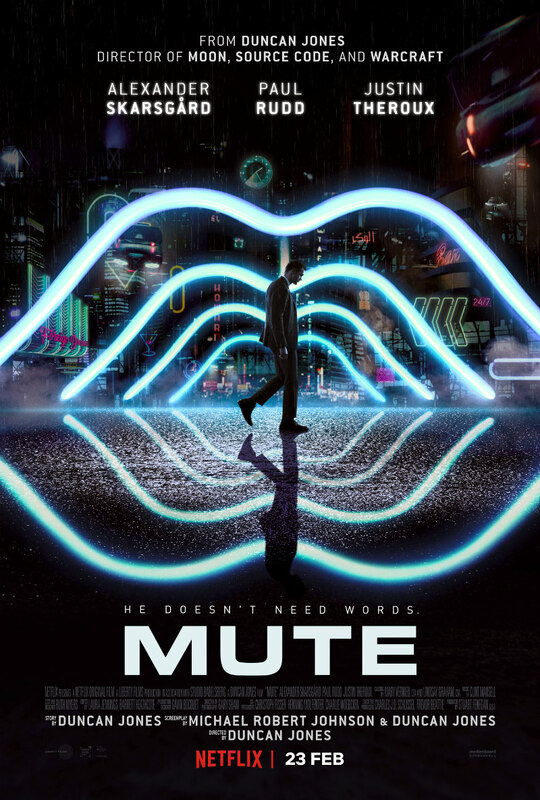 Mute stars Alexander Skarsgard as a mute man who searches the neon streets of a future Berlin in search of his missing girlfriend. Paul Rudd and Justin Theroux also star. 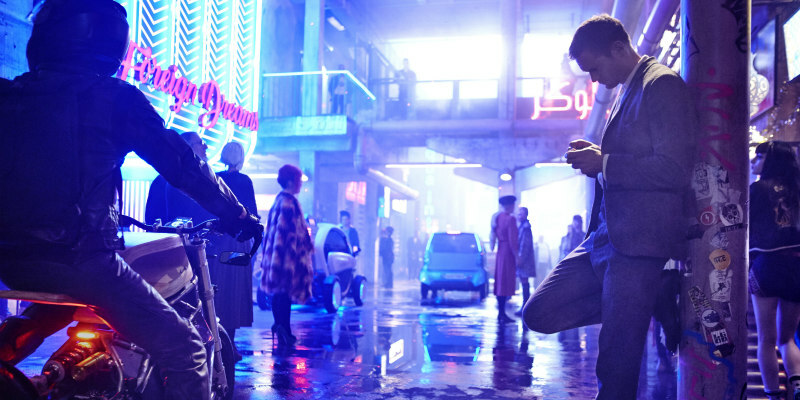 Mute debuts on Netflix February 23rd.